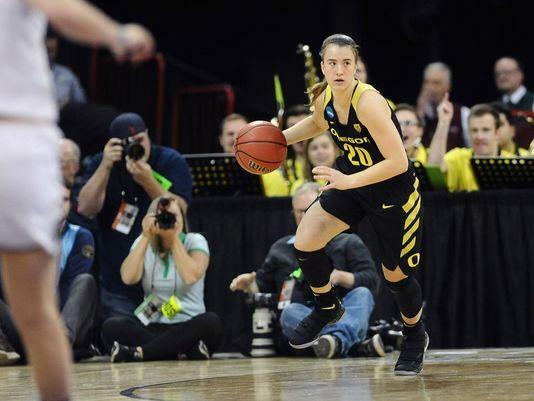 The best season in the history of Oregon women’s basketball has ended. The No. 2 Ducks lost 84-74 last night to No. 1 Notre Dame in Spokane. 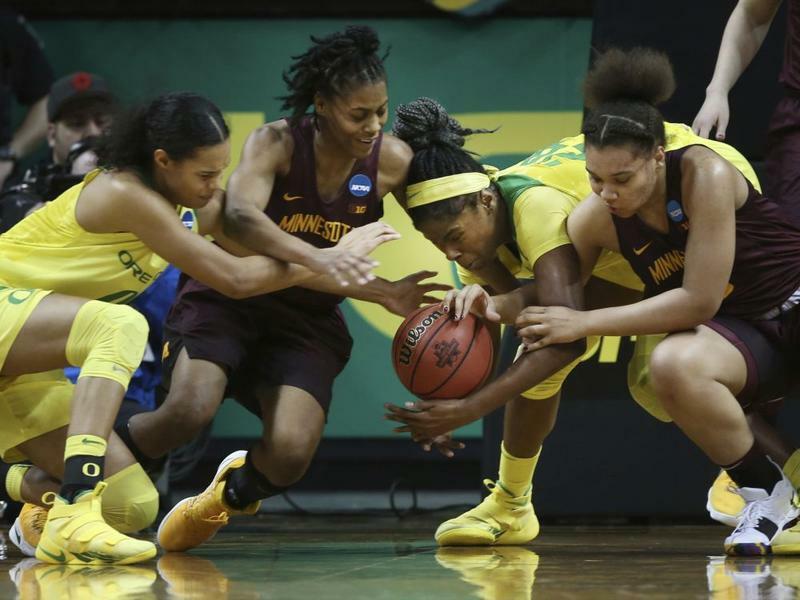 The ‘Sweet 16’ of the NCAA Women’s Basketball Tournament includes two Oregon teams after number 6 ranked Oregon State claimed victory in an upset over third-seeded Tennessee, and number 2 seed University of Oregon outscored number 10 Minnesota 101-73 in the second round of the tournament.